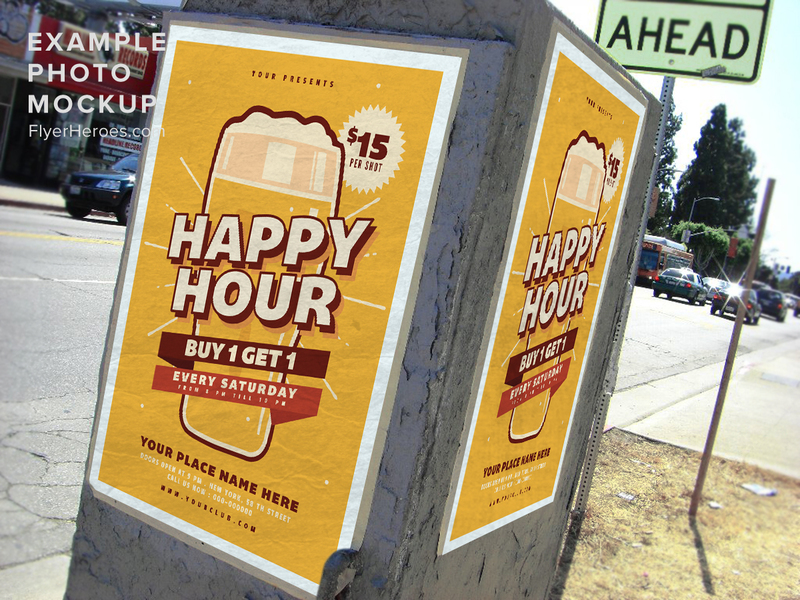 Happy hours and good beer go perfectly together! 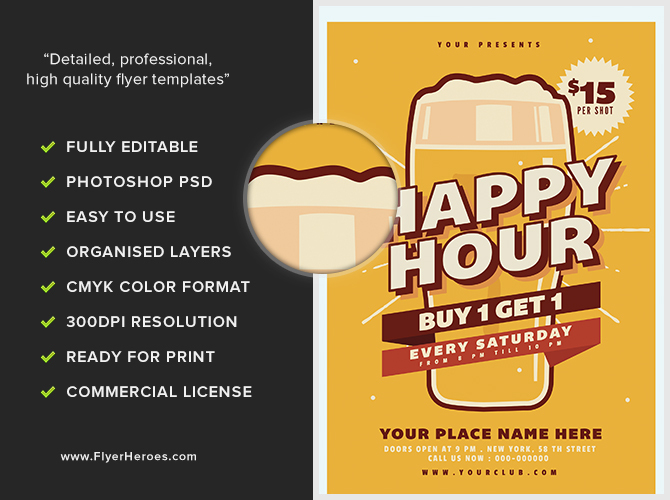 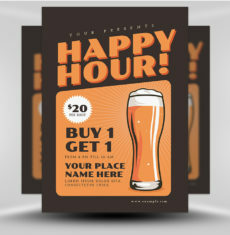 Promote your next happy hour with our Happy Hour Beer flyer! 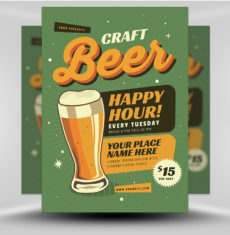 This flyer uses the color scheme from a good pint – warm amber, rich cream, and deep brown. 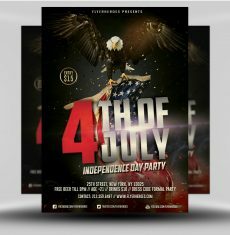 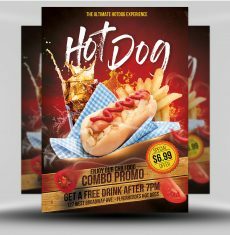 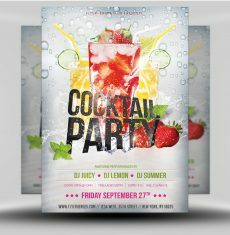 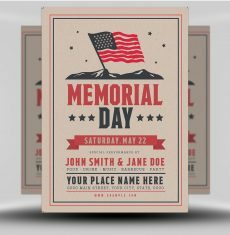 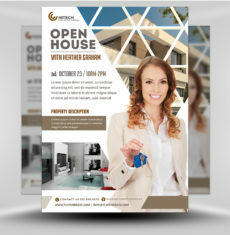 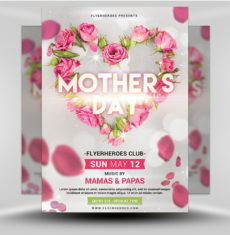 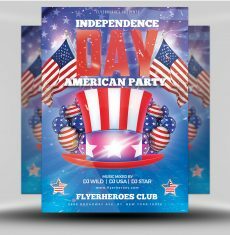 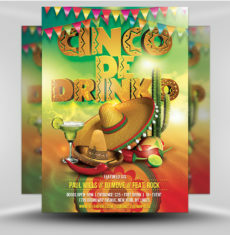 The style of this flyer is a retro design, making it appealing to a wide variety of potential customers. 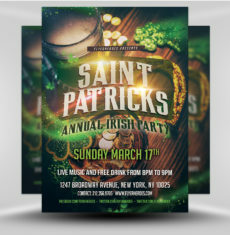 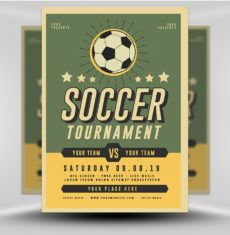 The central pint graphic is a stylized line drawing, acting as a backdrop for the bold event title. 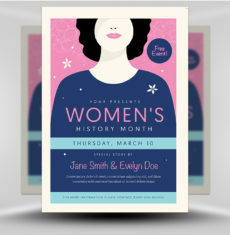 The title has an effective triple drop shadow effect, making the event title leap off the page. 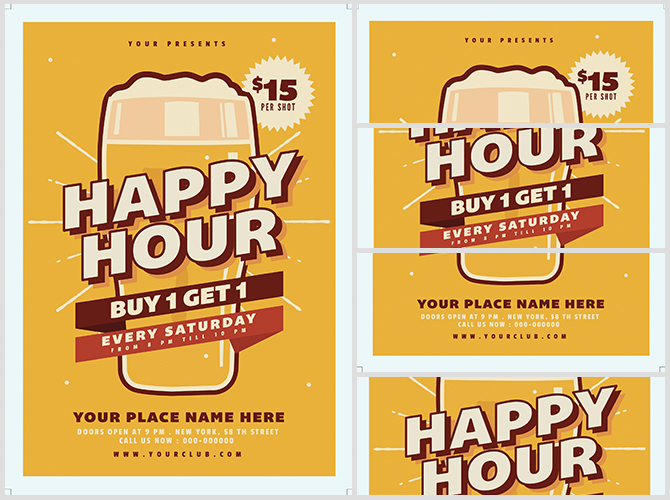 Additional information for your event appears in colorful banners around the pint glass. 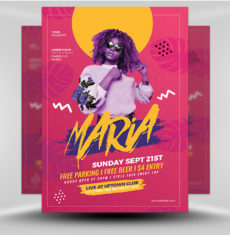 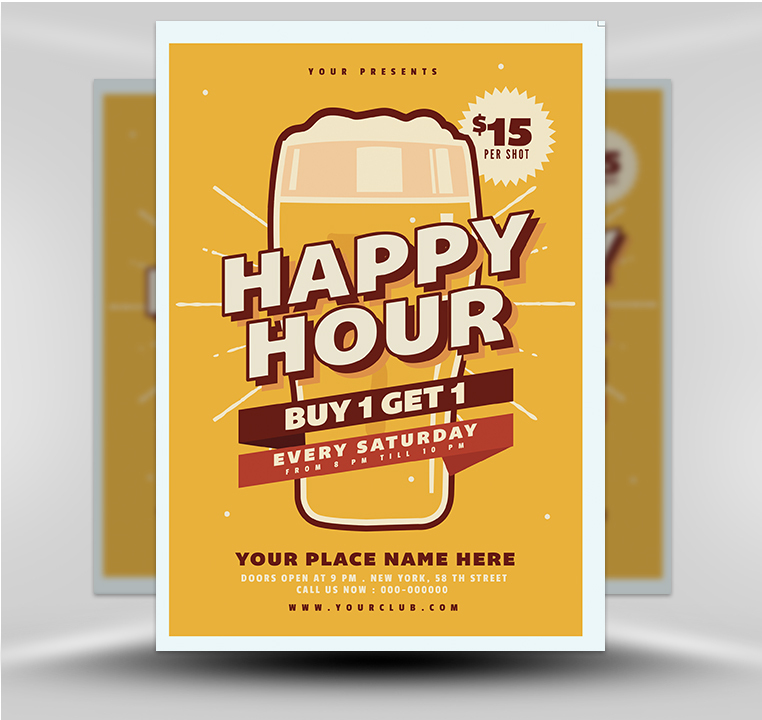 You can use our Happy Hour Beer flyer for online promotions or on location to draw a bigger crowd for your next happy hour!